The wait is over! 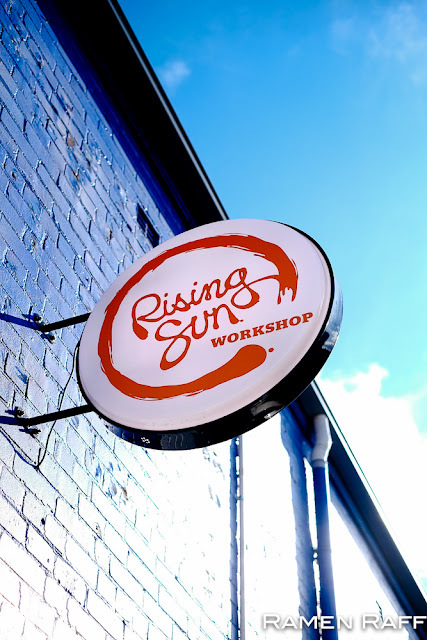 Newtown's favourite communal workshop and eatery Rising Sun Workshop is back and opening this Monday, 20 June 2016! 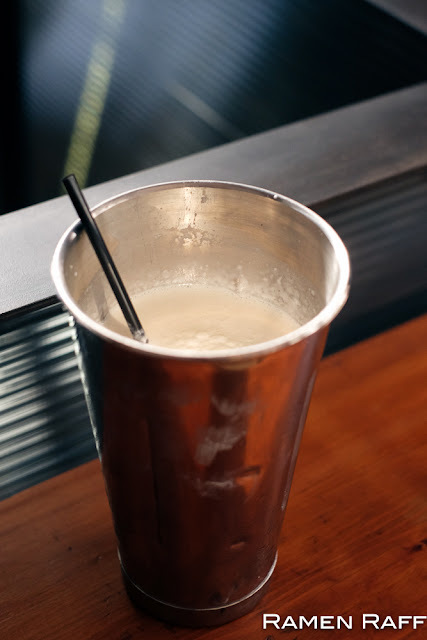 Bigger, more awesome and at a permanent location! After over a year and 8 months ago since their pop-up closed, Nick Smith (owner and head chef) and team will re-open at a newly transformed warehouse/garage on Whateley St. 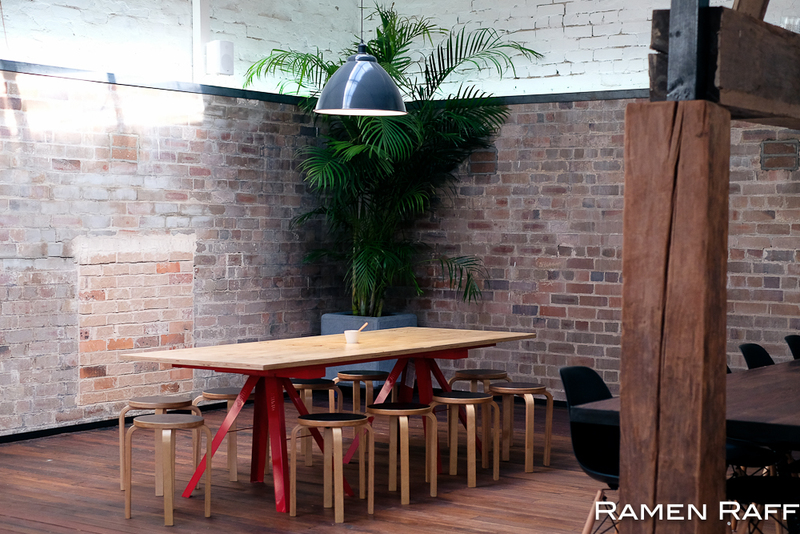 The new space has a mixture of Scandanavian and industrial interior. 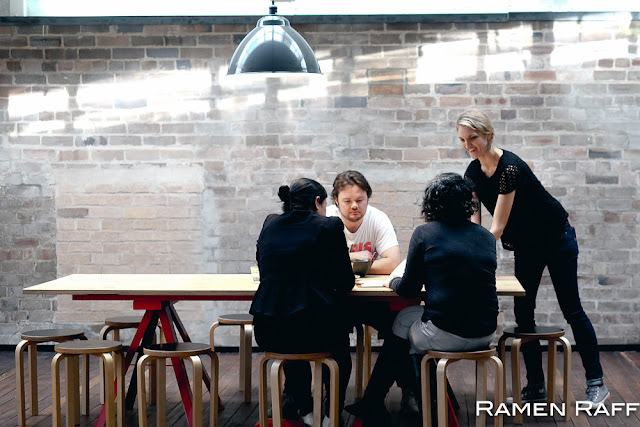 There's communal tables, bar seatings and a lot of beautiful natural lighting upstairs. 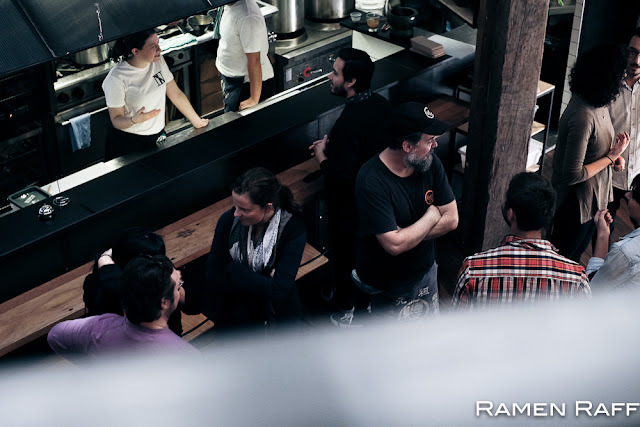 Downstairs, there's a few seatings for two and and a long counter seating where you can watch all the kitchen action. Along with the bigger shop comes a menu with more choices than their pop-up. Their menu is Pan Asian based with a majority of Japanese-inspired dishes. 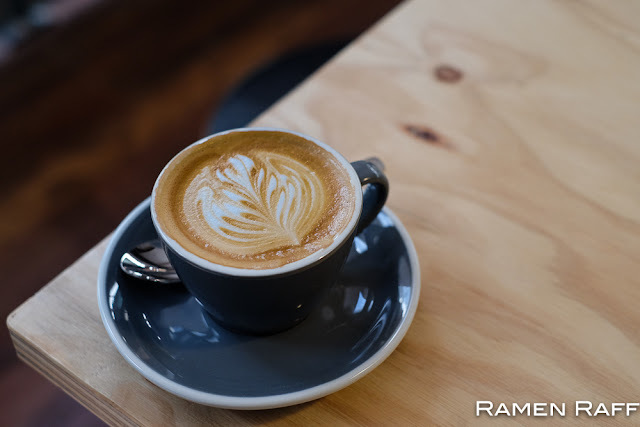 The breakfast selection includes Hokkaido milk bun dishes, a vegan furikake rice dish, a Bangkok inspired pork belly & egg dish and a breakfast ramen. Nick's famous ramen offerings are back for lunch with the addition of a kids bowl ramen ($6 with a choice of 2 toppings) and some side snacks like gyozas. 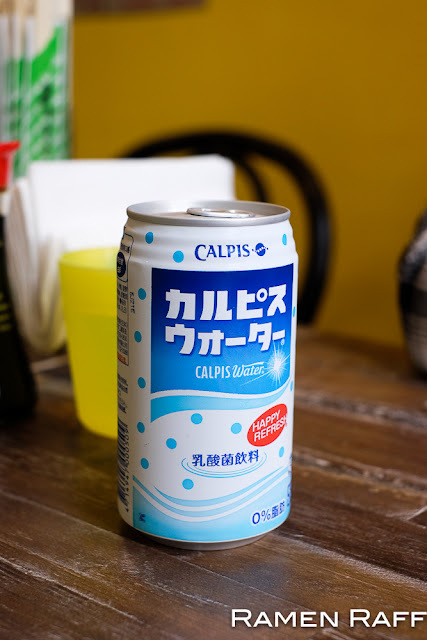 For dinner, they will be serving up kushiyaki dishes and some Japanese inspired drinking snacks. There will be a wide range of booze for dinner too. I was invited to their soft launch to have a sneak peek at their lunch menu. 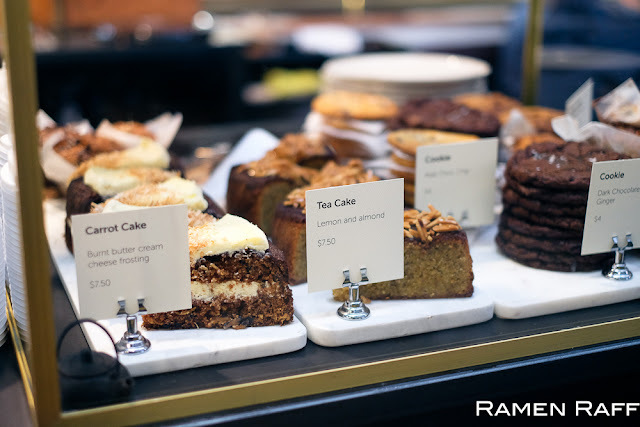 Their resident baker Dimity Genaus is behind all their amazing baked goods available for breakfast and lunch. I tried their carrot cake ($7.50) and was blown away! 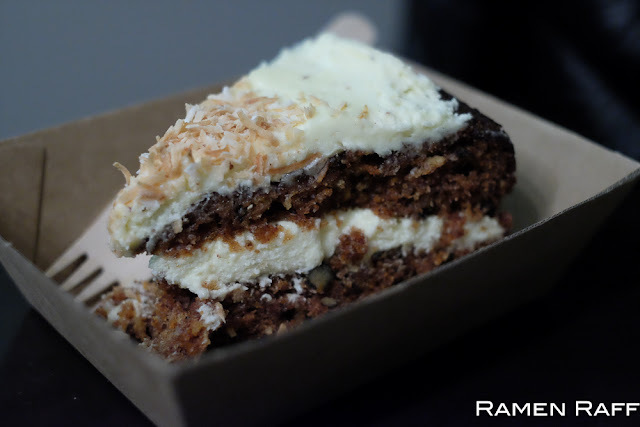 It had a divine burnt butter cream cheese icing, it wasn't dry and had a good amount of walnuts throughout the cake. First dish I tried was The Light ($17) ramen. It's a shio (salt) based double soup broth with springy ramen noodles, kurobuta belly chashu, menma, pickled mushroom, greens (kale in this case), green onion, and the best ajitama (marinated soft-boiled egg) I've had in Sydney. The perfect ajitama was super flavoursome and the yolk was runny. The shio tare has been tweaked and made the broth extra special. So besides the notes of chicken and fish, you also get hints of smoky and crisped flavours with some umami in the light broth. 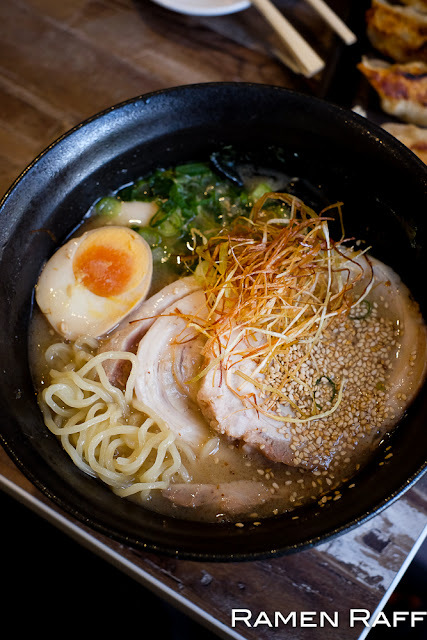 It's a good thing the broth is light because the big slab of chashu is fatty, rich and flavoursome! The light ramen is a perfectly balanced bowl of ramen. This has gotta be the best shio-based ramen I've had in Sydney to date. The Dark ($17) is also back! It's a shoyu (soy) based ramen with a chicken and pork broth. Toppings include kurobuta belly chashu, menma, black fungus, pickled shroom, onsen egg, green onion and nori. Gyozas ($6-8) are awesome with ramen! Though I prefer more ginger in my gyoza fillings, these were still packed with flavour and it had good caramelised crust. The dipping sauce was on point. 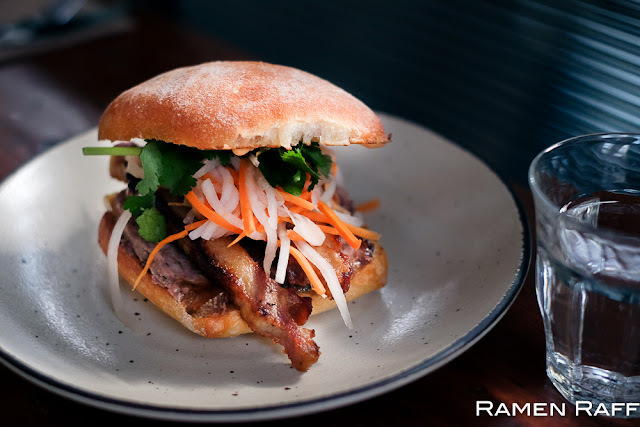 Another guest says his Banh Mi was great. 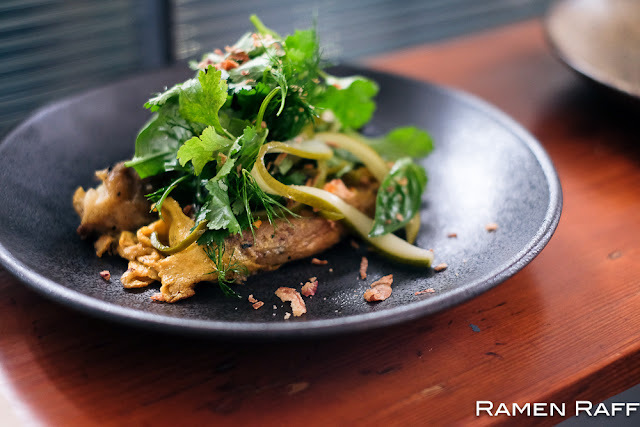 It had grilled kurobuta pork belly, pigs head and lime terrine, patê, pickles, corriander, chilli and mayo ($12). Their smoked eggplant omelette ($8) dish was sensational! Super smokey with corriander and pickled chilli. You need to order this! 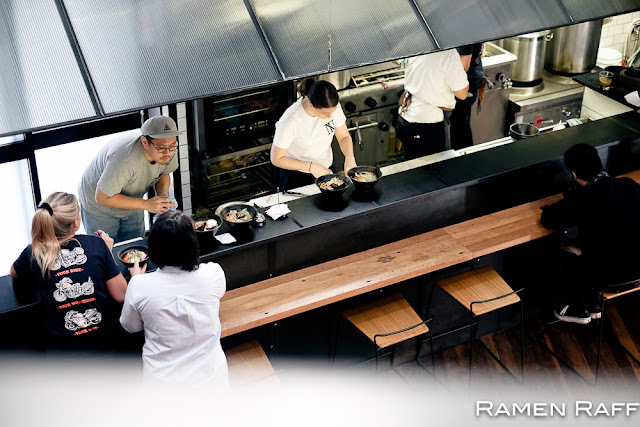 I can't wait to go back to try their dinner offerings which includes a range of kushiyaki (dubbed as "sundown sticks") choices like chicken wings, pork belly, and octopus. Also, word is that there will be some secret surprises coming up for dinner in the near future. 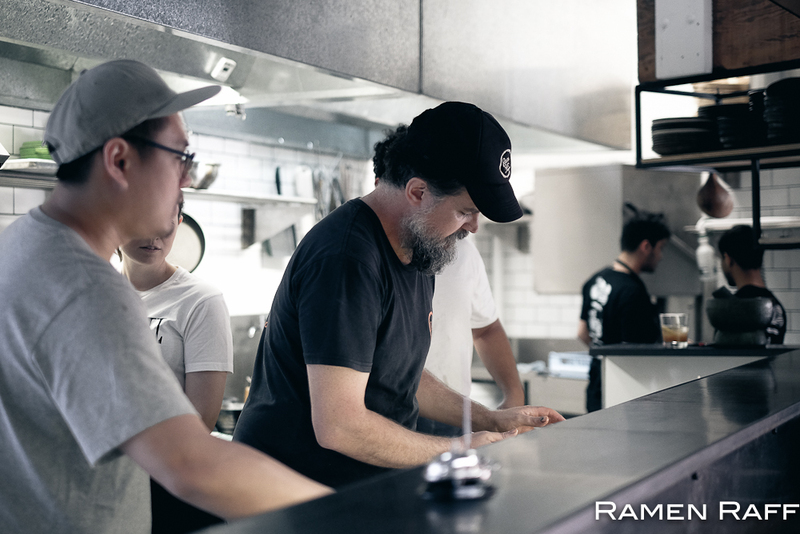 Ramen Raff was invited by Rising Sun Workshop as a guest. 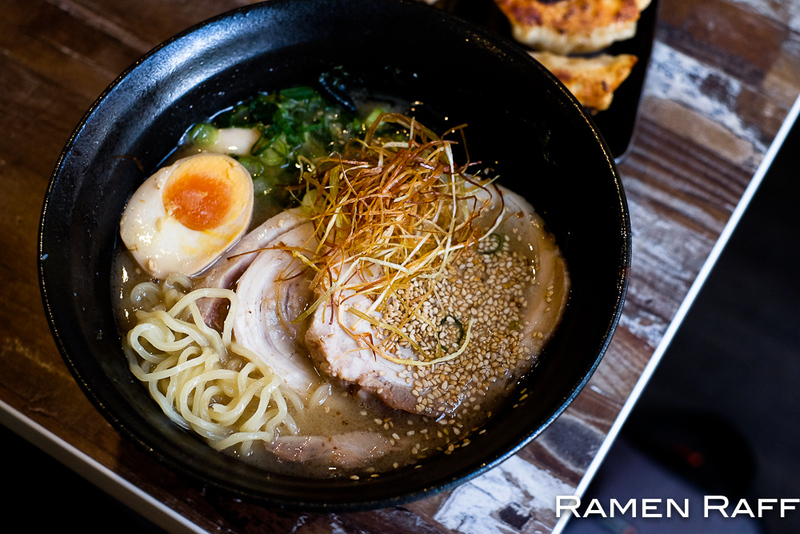 I love that we have awesome ramen offerings in Sydney. 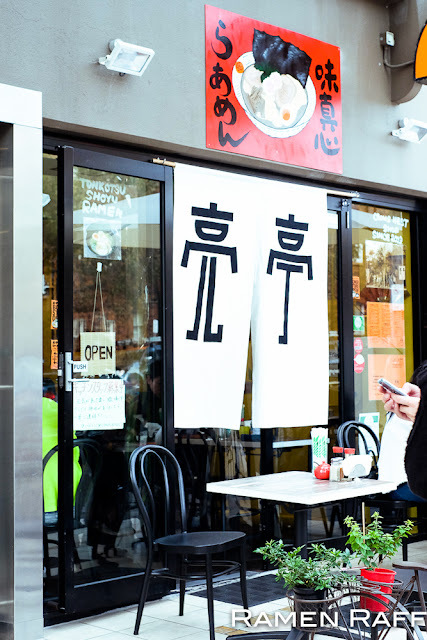 Everything from Tokyo-style Chukasoba to black garlic tonkotsu ramen, Sydney has it all covered. Some of them are just a bit far for me to visit. Take the Ryo's Noodles original Crows Nest shop for instance. 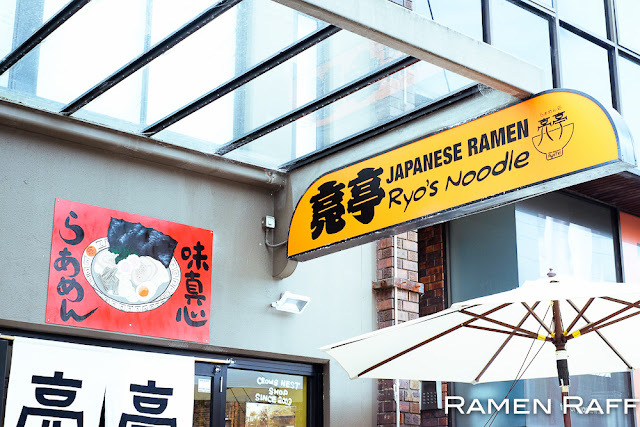 But last year, the OG of Sydney Ramen has decided to branch out to Bondi Junction. Ryo's Bondi Junction also has everything that the Crows Nest shop has on offer. 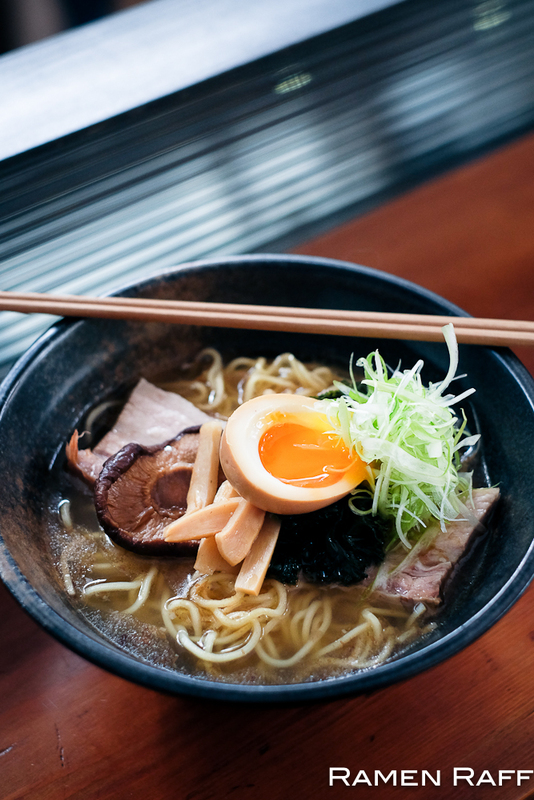 Expect classic tonkotsu and Tokyo-style broths with different bases. 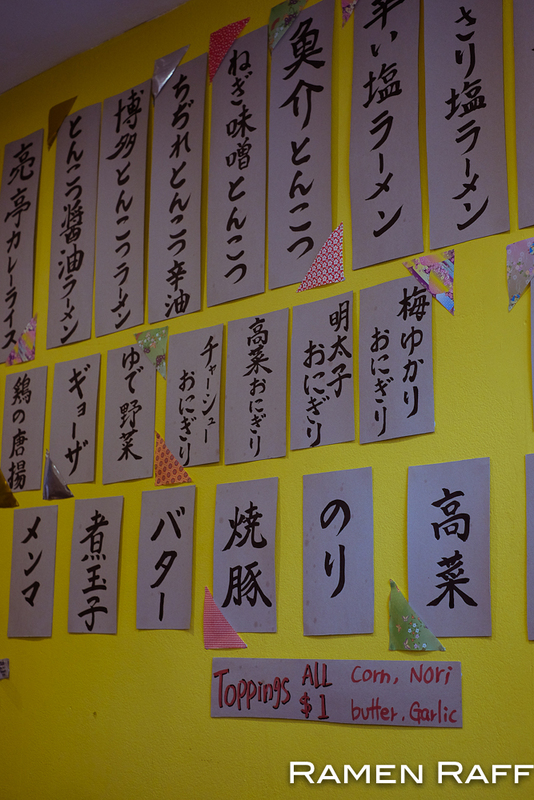 There's also rice curry dishes, gyozas, karaage chicken and rice balls on offer. 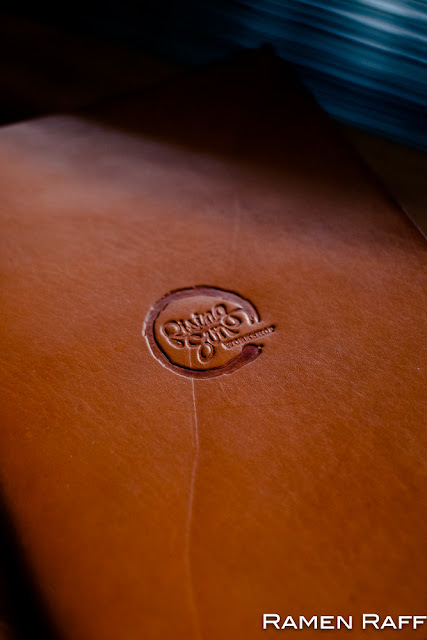 The interior even looks like their original shop. Complete with scrolls of Japanese scripts hanging on their signature yellow wall. 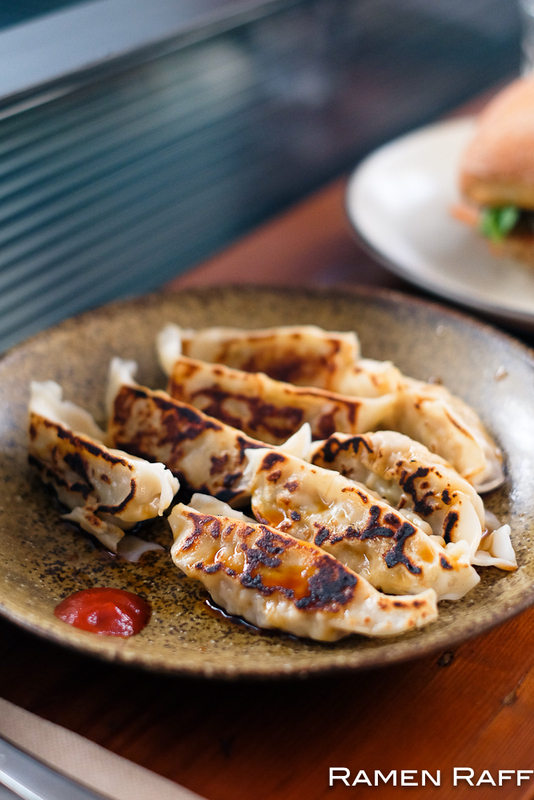 Gyozas ($7) and ramen are just the perfect combo. 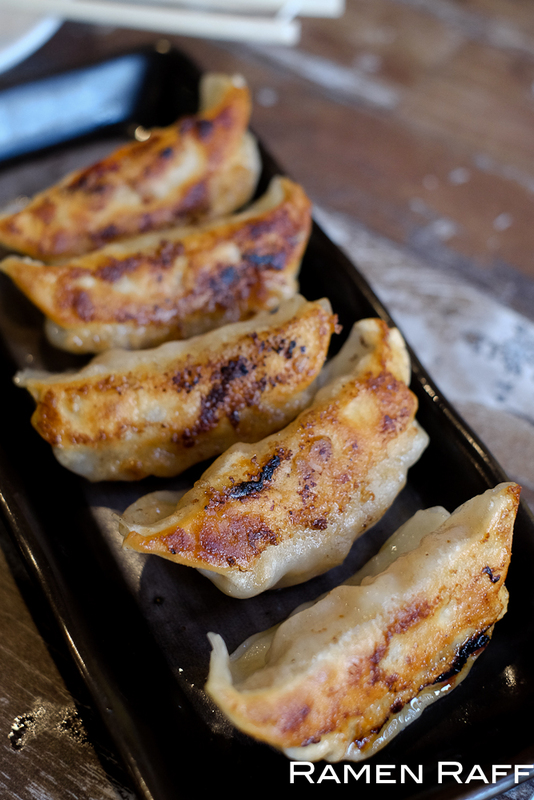 You can't go wrong with Ryo's gyozas. They are perfectly cooked with that nice caramelised crust. The pork is very flavoursome with sweet notes from the ginger and garlic. I tried their miso based tonkotsu ramen ($14 – no.4 on the menu). 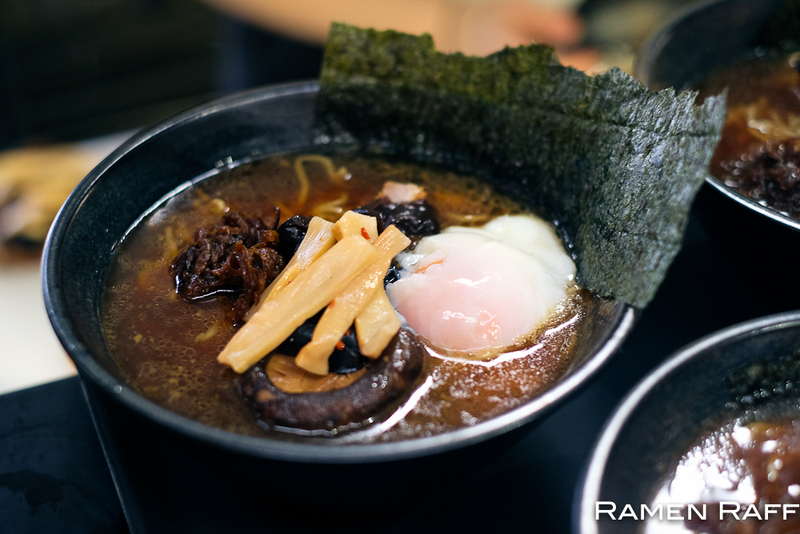 The broth had a light pork flavour with sweet and heavy umami flavours driven by the miso tare. The miso also gave the broth a thicker consistency. The wavy noodles were springy and flavoursome from its alkaline component (legit!). It also had two massive slices of thick tender chashu, ajitama (flavoured egg), naruto, shallots and sweet menma. It was definitely a solid bowl of ramen. I also tried their gyokai tonkotsu ramen ($15 – no.5 on the menu), which is a double soup ramen with pork bone broth and fish broth. The broth had a milky consistency with light pork and light fish flavours. 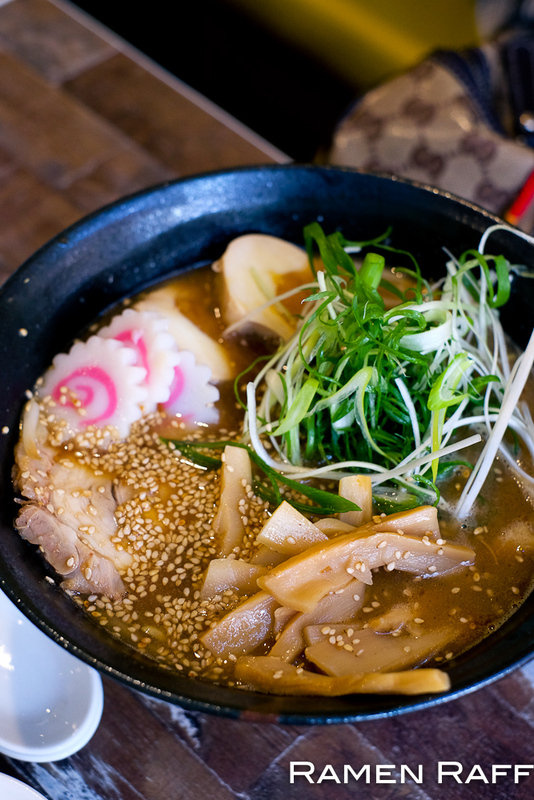 The shio based tare gave the broth some depth. The noodles were the same with toppings such as two slices of chashu, shallots, fried shallots and ajitama. I love my thicker and intense tonkotsu broths but I really liked this ramen. Maybe because I'm bias to gyokai tonkotsu but it was just amazing. There's a reason why they're the OG and a go to for Sydney ramen lovers. 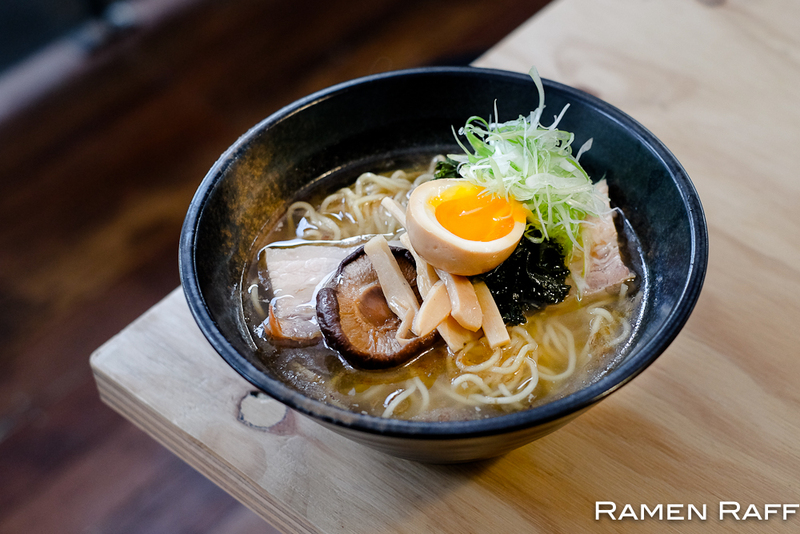 Ryo's ramen technique is seamless from the broth to the ramen formation.